Home and garden closeout sale. Occasionally, we offer good deals on returned brand new products and refurbished furnishings. 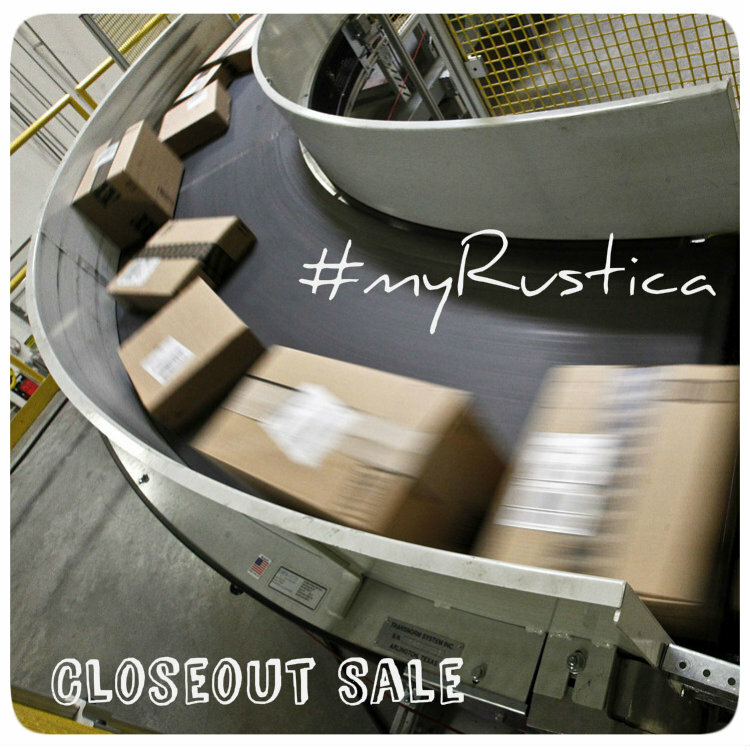 Check Rustica House site and social media accounts regularly for new offers, clearance and promotions. Read rustic home and garden product on sale description for information about the reason it is offered at the discunt price.